• lot / land - MLS® #131072 $159,900 - GREAT PRICE! Enjoy the Florida lifestyle at it's best! 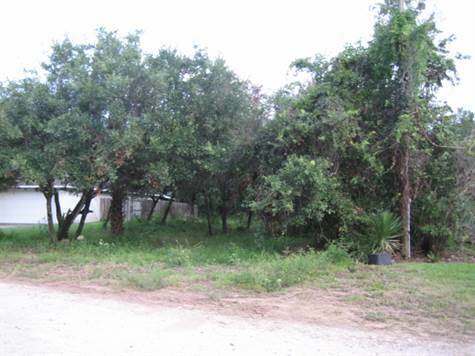 This lot is within walking distance to the ocean and intracoastal. Here is your chance to own a lot for under $200,000 in the prestigious area of Ormond by the Sea. One of the least expensive lots in this area, so take advantage of this opportunity before someone else does!